Lazies, Some times, little pockets on our projects are barely useful at best. 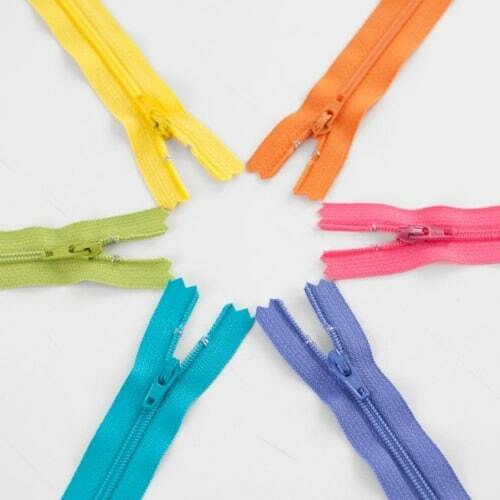 They can be difficult to access, hold very little and feel like a waste. Gathering and pleating are the usual techniques for making a pocket hold more. Let me show you my oh-so-Lazy technique to ‘steal’ your way to a bigger pocket. Notice that the small outside pockets in blue fabric above bow out a little from the white fabric. 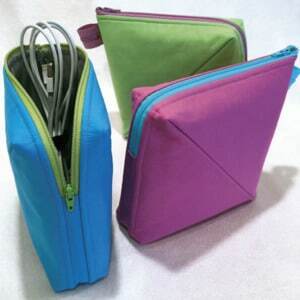 This little bit of extra space makes these pockets easier to use and easier to hold things. 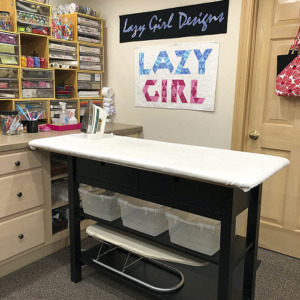 I made this Suzi to hold my supplies while demonstrating my Press Perfect notions. 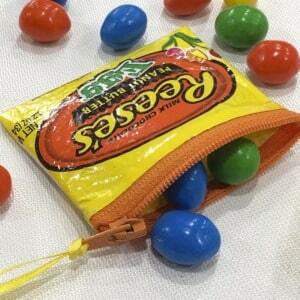 There are small pockets inside, too. And that allows Suzi to hold a ton! Shhhh, we are going to steal fabric from the seam allowance! 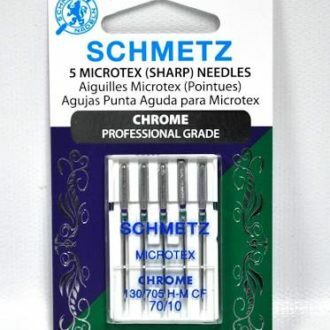 This simple technique can be used over and over again on many projects and works best for small pockets near a seam. 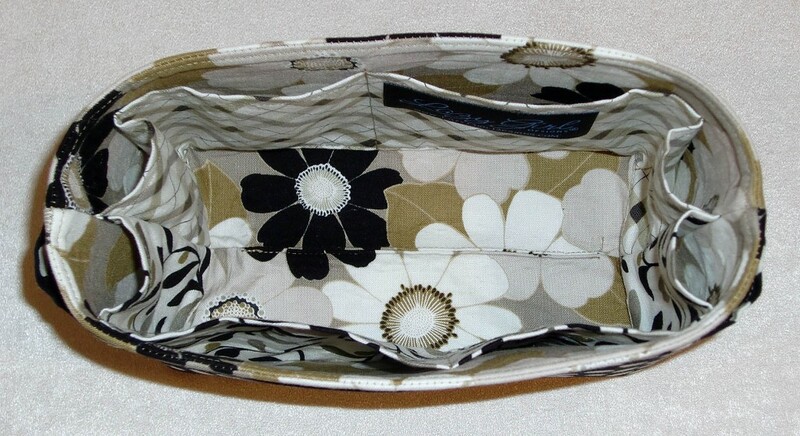 For Suzi, make the pocket panel wider than needed, 1/4″ – 1/2″ wider than the project on each side. Don’t go overboard, a little goes a long way. 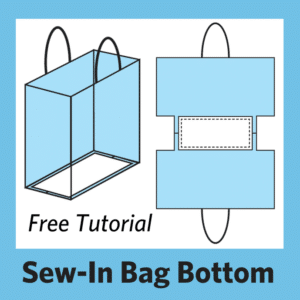 After stitching in place along the bottom edge and making pocket divisions, simply slide the edge of the pocket over to match edge of the project and stitch in place. This effectively ‘gathers’ without gathering. Then pin the bulk out of the way for final construction. Click the image to enlarge. Here’s my project with the small pockets stitched in place. 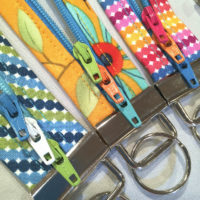 I used a soft gray Aurifil thread for this project. White thread would have been stark, but a soft gray implies that it’s white when used here. 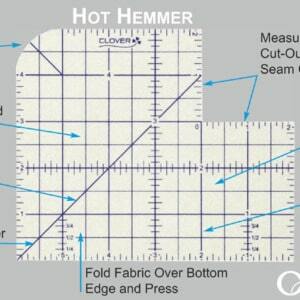 Here’s a view of the seam allowance where we stole fabric for the pockets, shown in green and blue below. 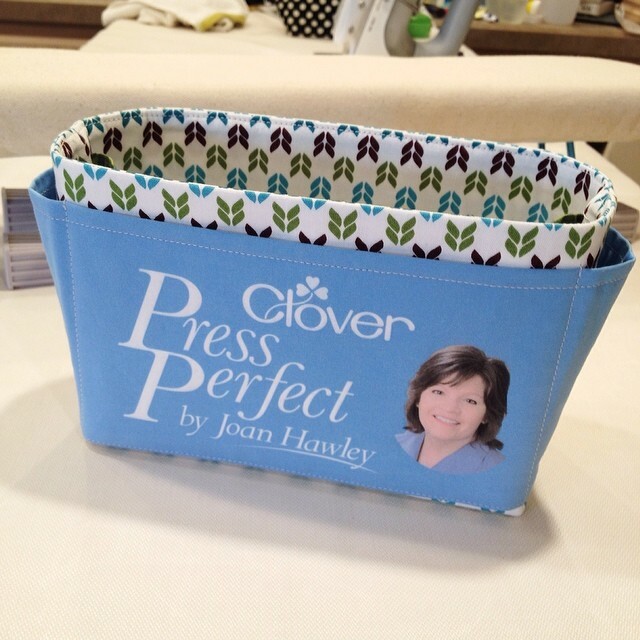 I used a few of my Press Perfect notions to help during construction. The 2 x 4 Mighty Mini Board is the perfect board for pressing. 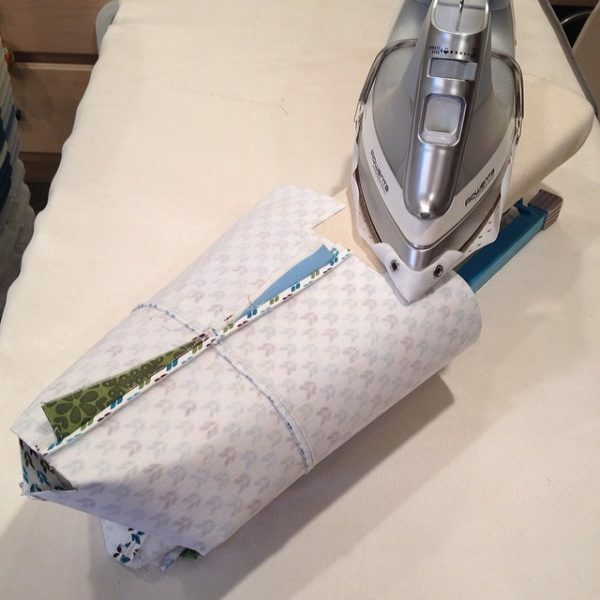 I always have my Iron Safe on my iron, great for working with fusibles on this project. 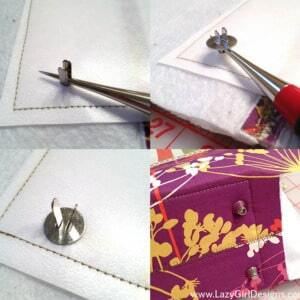 I used the Iron Finger to finger press seams and as a seam roll for pressing, inserted into the small pockets. 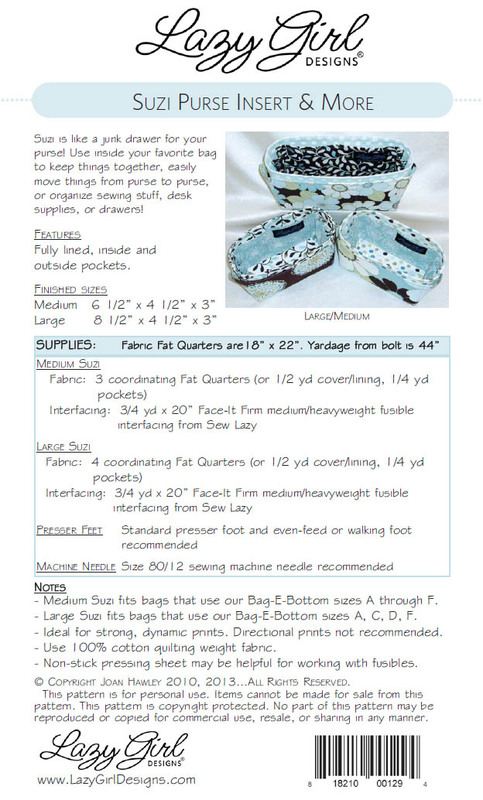 The Suzi Purse Insert & More pattern is available online and at quilt shops, or as an e-pattern PDF download at Craftsy and e-PursePatterns.com. There’s a good chance you have some fat quarters sitting around waiting for your attention. 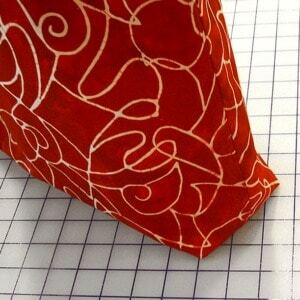 Go re-introduce yourself to that fabric, grab a bit of interfacing and hop to it. 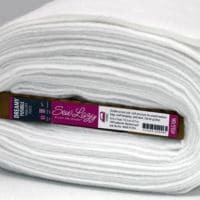 For best results, use our Face-It Firm fusible interfacing from Sew Lazy. Click image to enlarge. Sometimes, the simplest techniques make a world of difference in our projects. 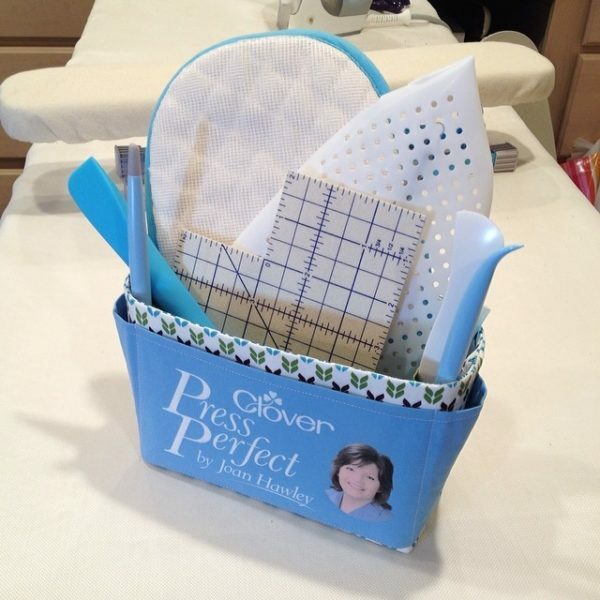 Give Suzi a try and add this great technique to your tool kit. 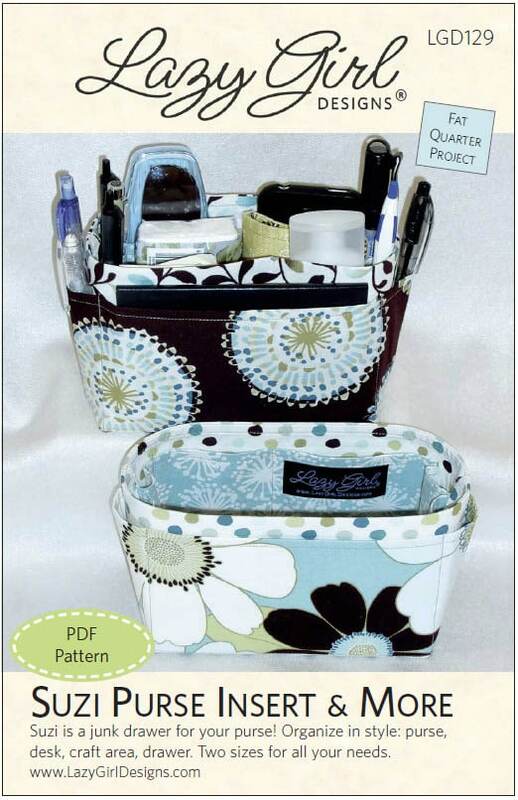 I just made your Suzi insert last week., bought it on Craftsy. 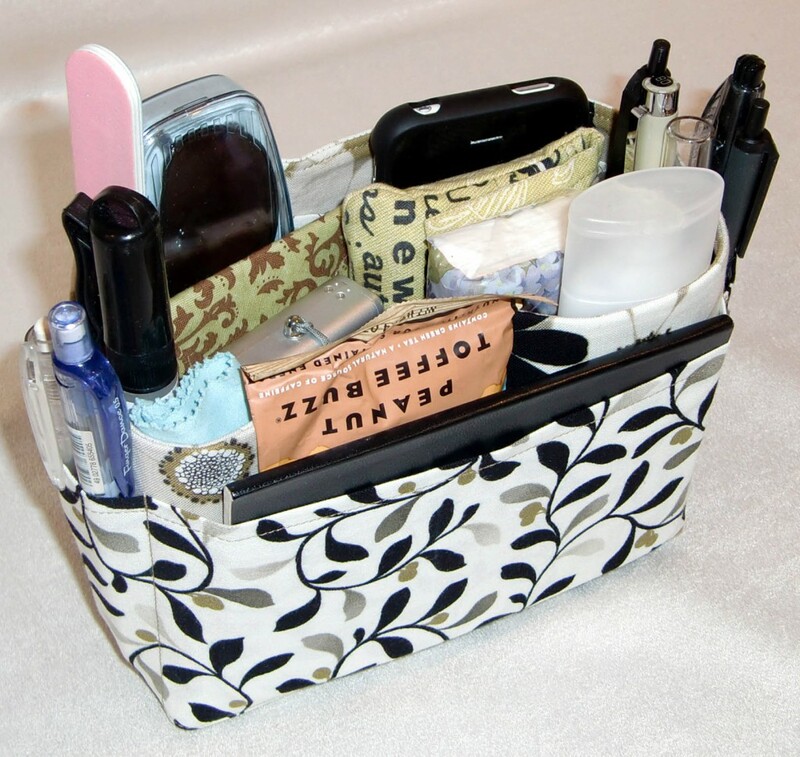 It was easy to make, and I just love it! 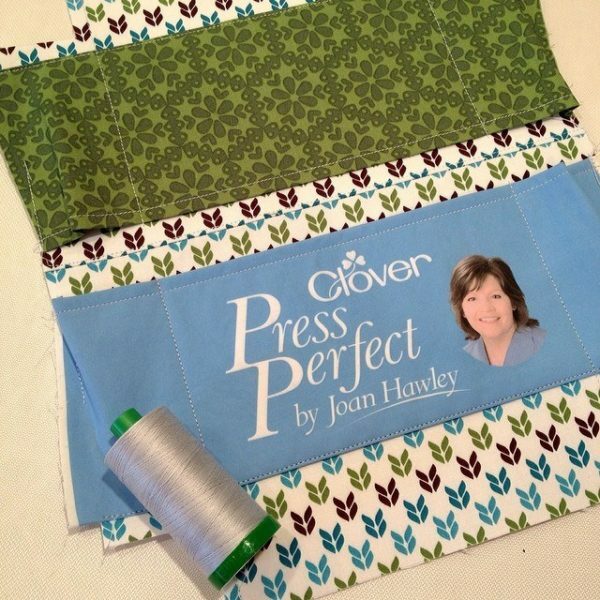 I showed it for show and tell at quilt group, and highly recommended it. Thanks for another great pattern! One of my favorites!! Great idea!